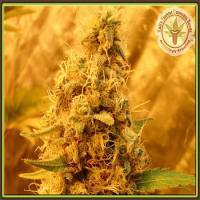 Too True Regular Marijuana Seeds by True Canna Genetics Seeds: Several elite females were selected from a population of 50 & pollenated with our select male to fine tune the super gassy, fuel filled O.G. 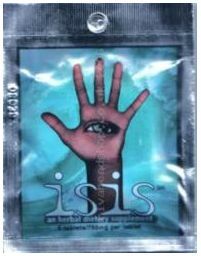 with strong Triangle Kush flavour. 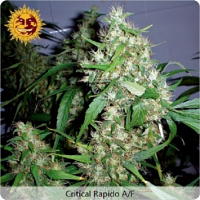 Superb structure & amazing high bud to leaf ratio make her a dream to trim, producing dense bud from top to bottom.